" great! I used remzzz before and these are one step better no movement, good seal, no leaks and comfortable. " " Have only used one night, but I did not even know I was in this world! My mask ALWAYS wakes me up leaking. It did not with liner. " 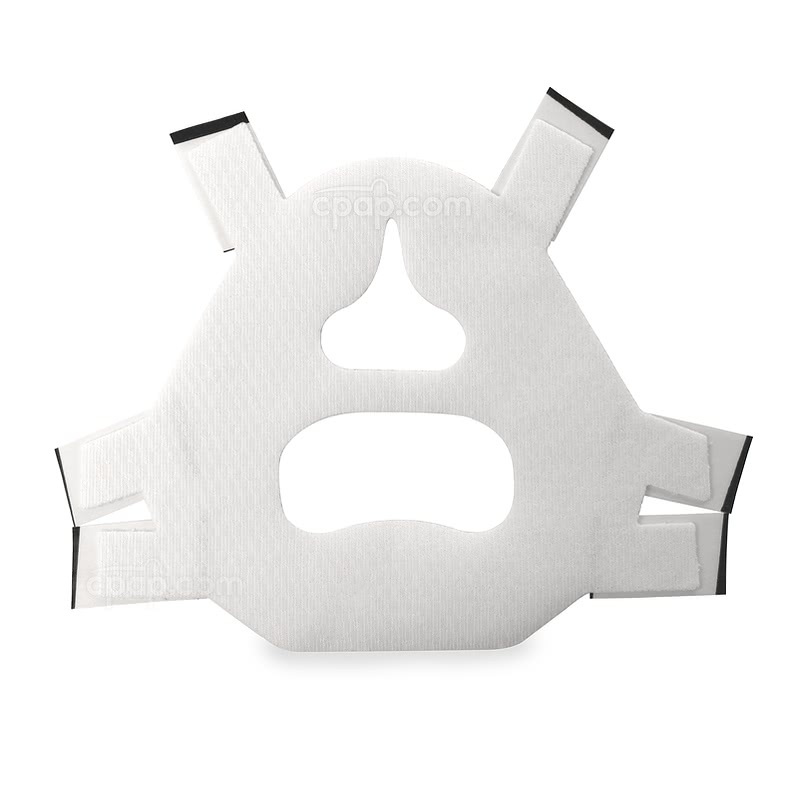 Silent Night Full Face CPAP Mask Liners act as a barrier between the user and a CPAP mask. The Micro Pillow™ fabric is designed to absorb and draw away moisture, which is expected to increase the seal of the liner from the mask to the face. 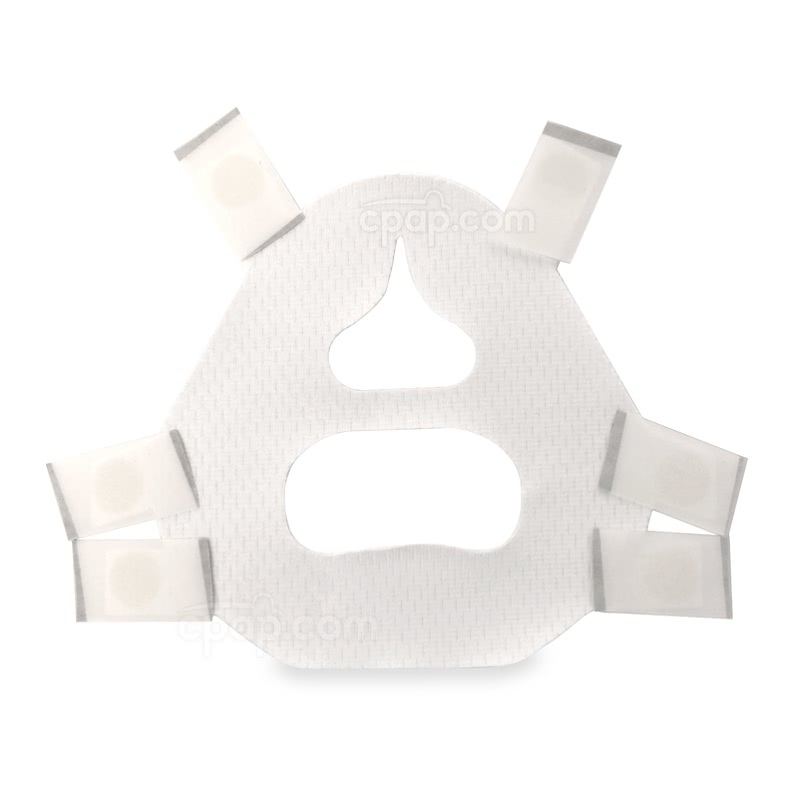 The Quick Stick™ adhesive tabs connect to the mask frame to maintain the placement of the liner throughout the night. One mask liner may be used for six to eight days. With a package of four liners, the user may receive comfortable therapy for a full month. 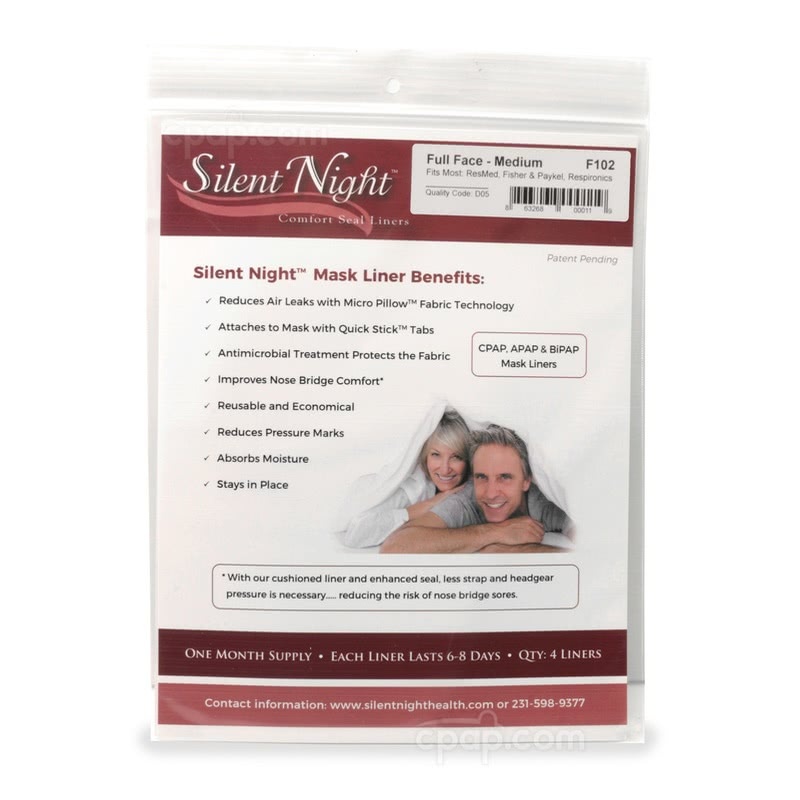 Full Face CPAP Mask Liners by Silent Night are cloth liners developed to cover the cushion of a full face CPAP mask. The liners are sold in size x-small/small (6" H x 5.5." W), medium (6.25" H x 6" W), and large (6.5" H x 6" W) to accommodate most full face masks. There is also a unique option for all sizes of the Amara View, which will work with that mask only. Unique Quick Stick™ tabs work to keep the liner in place to help protect the user from sores and pressure marks caused by over-tightened masks. Active sleeping and waking during the night may be less of a concern due to the unique design of the Quick Stick™ tabs. The adhesive tabs are attached to the exterior of the liner to help prevent the liner from moving throughout the night. Gently lay the material over the cushion of the mask and attach the tabs to the mask frame. If adjustments are needed once the liner has been placed on the mask, the Quick Stick™ tabs are designed to be lifted and re-positioned on the mask frame. The Micro Pillow™ material is sturdy, yet light to the touch, allowing the liner to be a soft barrier between the mask and the user. The antimicrobial treatment protects the liner's woven fibers which are designed to absorb and draw away the moisture throughout six to eight days of continual sleep therapy. By opposing moisture, the liners are expected to keep a tighter seal and resist curling around the ends of the liner. Now Available for the ResMed AirFit F30! Silent Night has been manufacturing low-profile mask liners for the past few years to accommodate customers using the Amara View and DreamWear full face masks. With the launch of the F30 Full Face mask, Silent Night has tested its low-profile mask liner and has verified it is compatible with the ResMed AirFit F30 Full Face Mask. To order, simply select the low-profile cushion from the dropdown menu as the size, before putting it in the cart. The Silent Night Full Face CPAP Mask Liners were updated in Spring 2016. The previous bulbous design has been updated to a taller and more slender design. 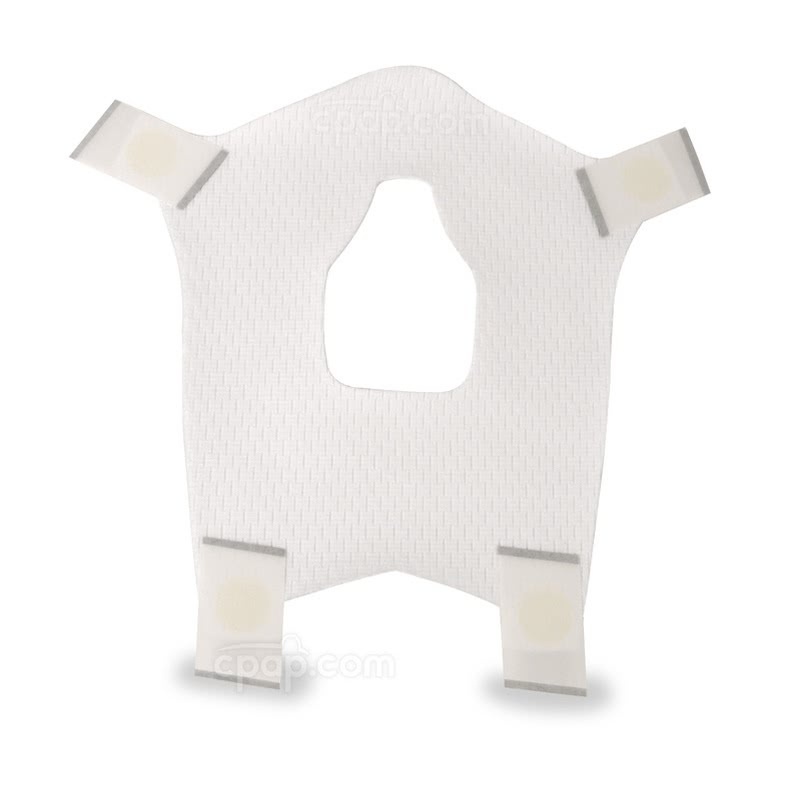 The new shape of the liner is functional as it is intended to ease the process of adhering the liner to the mask. The Quick Stick™ Tabs remain a key component, and have been moved to each exterior angle of the liners. Please note, these updates are not applicable to the Amara View/Dreamwear/F30 liners. The Silent Night Full Face CPAP Mask Liners were updated in Spring 2016. The previous bulbous design has been updated to a taller and more slender design. The new shape of the liner is functional as it is intended to ease the process of adhering the liner to the mask. The Quick Stick™ Tabs remain a key component, and have been moved to each exterior angle of the liners. Please note, these updates are not applicable to the Amara View/Dreamwear liners. 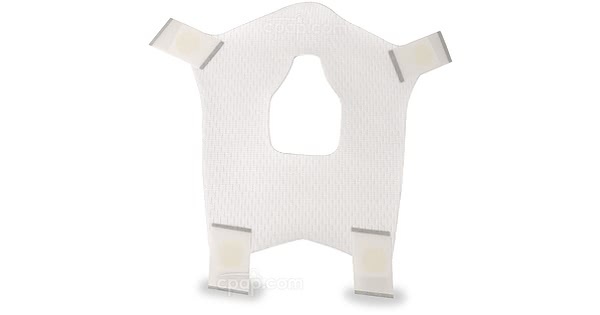 Silent Night Full Face CPAP Mask Liners have four liners in a package. By using one liner per every six to eight days, it is anticipated the package will last about a month. The Silent Night Full Face Mask Liners can be removed each day to clean the mask. The liners are engineered to resist curling and provide a strong bond, allowing the liner to be re-applied to the mask within the six to eight day range of time. The liners themselves are not designed to be cleaned and should be discarded after six to eight days of use. 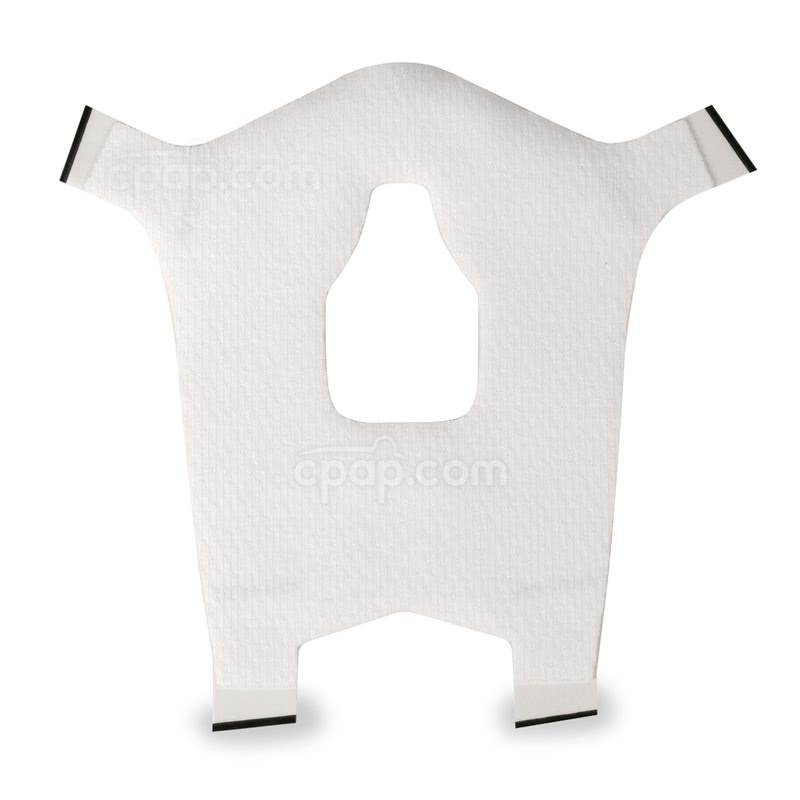 The full face CPAP mask liners are designed to fit specific mask sizes. Use the measurements listed to determine the fit that may be best for the user. The x-small/small mask liner has dimensions of 6" tall x 5.5" wide. The medium mask liner has dimensions of 6.25" tall x 6" wide. The large mask liner has dimensions of 6.5" tall by 6" wide. The Amara View/ Dreamwear liner is compatible with all sizes of the Amara View and the Dreamwear Full Face Masks. Please Note: The Silent Night Full Face CPAP Mask Liners are not compatible with nasal masks, nasal pillow masks, and hybrid masks.